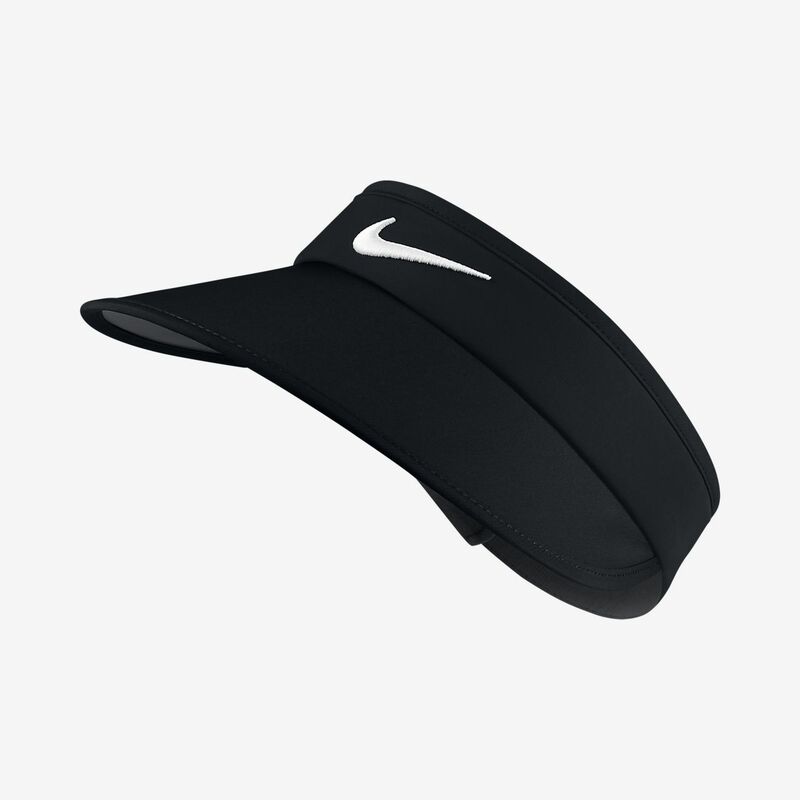 The Nike Big Bill Women's Golf Visor provides extra shade from the sun for all-day comfort on the course. The Nike Big Bill Women&apos;s Golf Visor provides extra shade from the sun for all-day comfort on the course. Fabric: Body: Dri-FIT 100% polyester. Lining: Dri-FIT 91% recycled polyester/9% elastane. Have your say. Be the first to review the Nike Big Bill.